LONG LET. 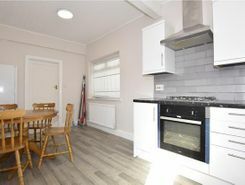 Newly refurbished throughout with an excellent finish, this light and airy two bedroom ground floor maisonette features an open-plan reception room with direct access to a private garden and an off-street parking space. 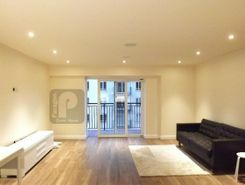 An impressive and spacious 2 double bedroom apartment, the property offers luxury living space with an open plan reception, modern fully fitted kitchen, 2 double bedrooms, en-suite to master and a large family bathroom. 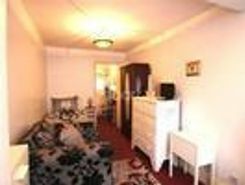 Ideally situated close to amenities and transport links. LONG LET. 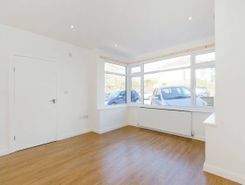 A charming two bedroom flat situated on the fourth floor of a modern apartment building boasting bright interiors and quality fittings throughout. 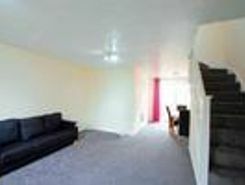 A three double bedroom semi detached bungalow with a substantial rear garden offered part furnished and available now. SHORT LET. 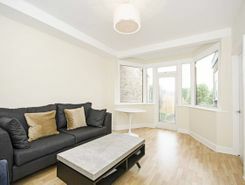 An amazing one bedroom flat situated on the ground floor of a house conversion boasting bright and modern interiors throughout, off-street parking and a large communal garden with lovely views of the reservoir. 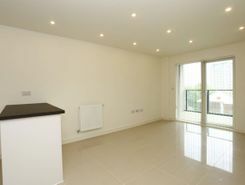 Located in the heart of Harrow Wealdstone, we are proud to present this two bedroom maisonette to rent. 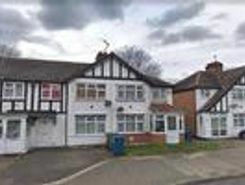 This property is on the first floor and consists of two bedrooms, modern fully fitted kitchen, modern family bathroom and a private rear garden. .
A three bedroom terraced house located in Harrow Weald. 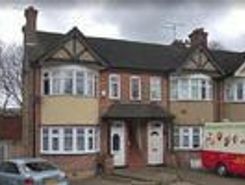 The property offers substantial living accommodation and located in the proximity to Headstone Lane Station and local bus routes. 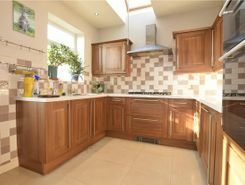 The property further benefits from three bedroom, modern kitchen, . Here's a converted studio flat with kitchenette and a shower. Suitable for a single professional. Located near Kenton and Kingsbury stations. All bills included except electricity which is on pay as you go. WIFI is also inclusive. Furnished and is .